Homemade food. 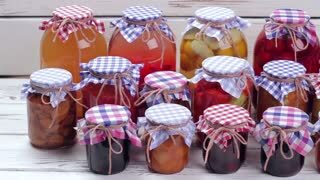 Home canned in glass jars. Home canned foods. Good harvest. 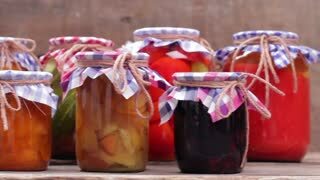 Fruits and vegetables in glass jars. Glass jars with canned products sold on the showcase shop. Organic food. Home canned in glass jars. Preservation on the old boards. 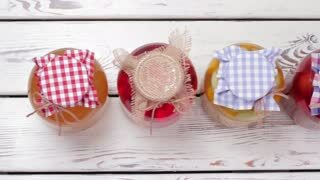 Glass jars with canned vegetables and fruits on a wooden shelf. Canned foods. 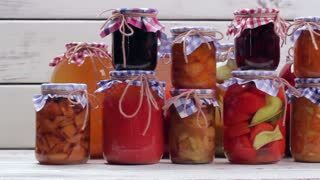 Many canned fruits and vegetables in glass jars. Organic food. Home canned foods. Organic food. Organic food in old suitcase. 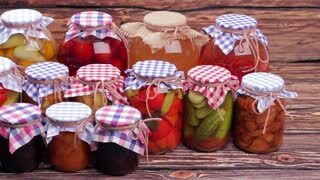 Canned fruits and vegetables in glass jars. Wooden shelves of retro boards. Old cellar. 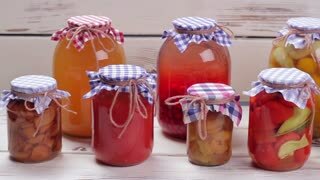 Canned fruits and vegetables homemade. Preservation in glass jars on the old boards. Storing of canned foods. Many glass jars with conservation. 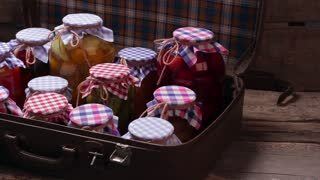 Glass jars with preservation on a background of wooden boards. Canned foods. Glass jars with canned food. 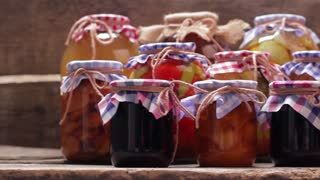 Beautiful glass jars of preserves. 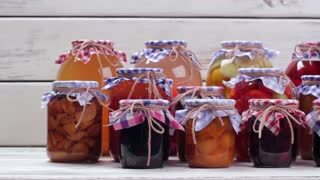 Canned compotes in large glass jars. 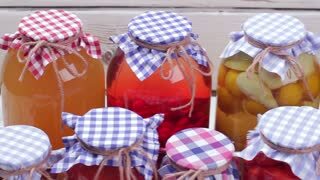 Summer fruit drinks in glass jars.